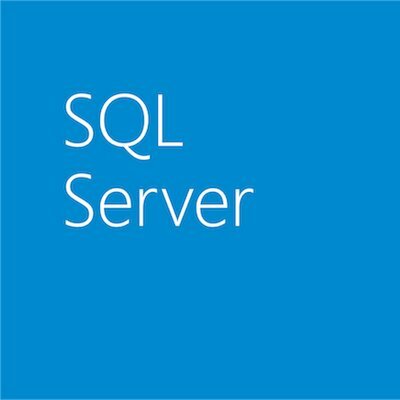 Last week, we introduced you to SQL Server PDW, the version of SQL Server built specifically for high performance data warehousing that delivers performance gains of up to 50x compared to traditional data warehouses. The next logical question we often get is “how is this possible?” Is it just SQL Server running on special hardware? And the answer is yes…but there is a lot more to it than that. PDW has a shared nothing, Massively Parallel Processing (MPP) architecture allows for better performance when loading and querying data simultaneously as well as performing the types of complex querying that is common amongst today’s analytically driven enterprises. The MPP architecture is also what enables PDW’s seamless linear scalability from terabytes to 6 petabytes of data. 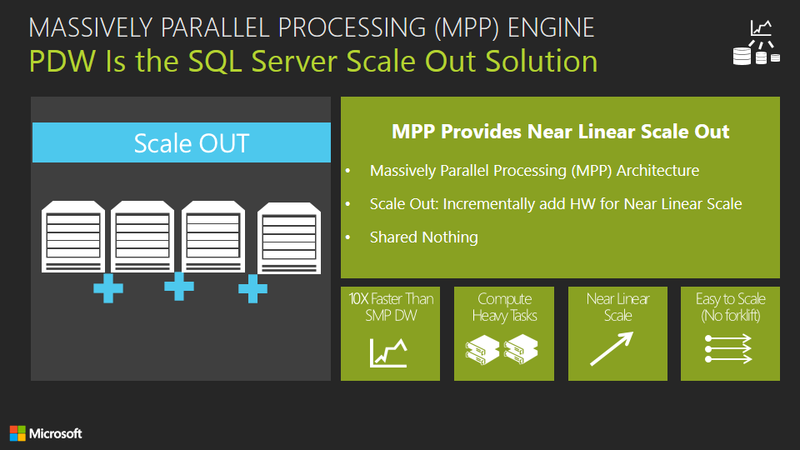 This is a fundamentally different architecture than traditional, Symmetric Multi-Processing (SMP) that traditional SQL Server is based on and this MPP architecture is really at the heart of what’s different about PDW and how it’s able to deliver the ground breaking performance that it does. To learn more about how PDW works and some of the performance gains we’ve seen in typical data warehouse scenarios, we encourage you to download this whitepaper today!